While Lachlan Morton, of Jelly Belly Cycling, has drastically experienced both rises and falls in the sport of professional cycling, the bicycle is more than a tool for racing. Captured in Thereabouts #1, Lachlan Morton and brother Angus (Gus) Morton rekindle a passion for cycling. The mellow Lachlan Morton. Credit: Lachlan Morton's Facebook profile. Viewing this documentary and speaking with family members motivated me to reflect on personal experiences within cycling and racing. As a child, partaking in a variety of athletic endeavors never caused me to fully realize the power of pedaling. Basketball, baseball, cross-country running, and swimming consistently made the weekend calendar, at various points in the year. However, once high school rolled around, cycling began to encapsulate my life. Between an interest in both road riding and mountain bike riding, I had plenty of routes, races, and footage to keep me occupied. When I was not riding a bicycle, reading in-depth cycling articles or viewing intriguing race footage was taking place. 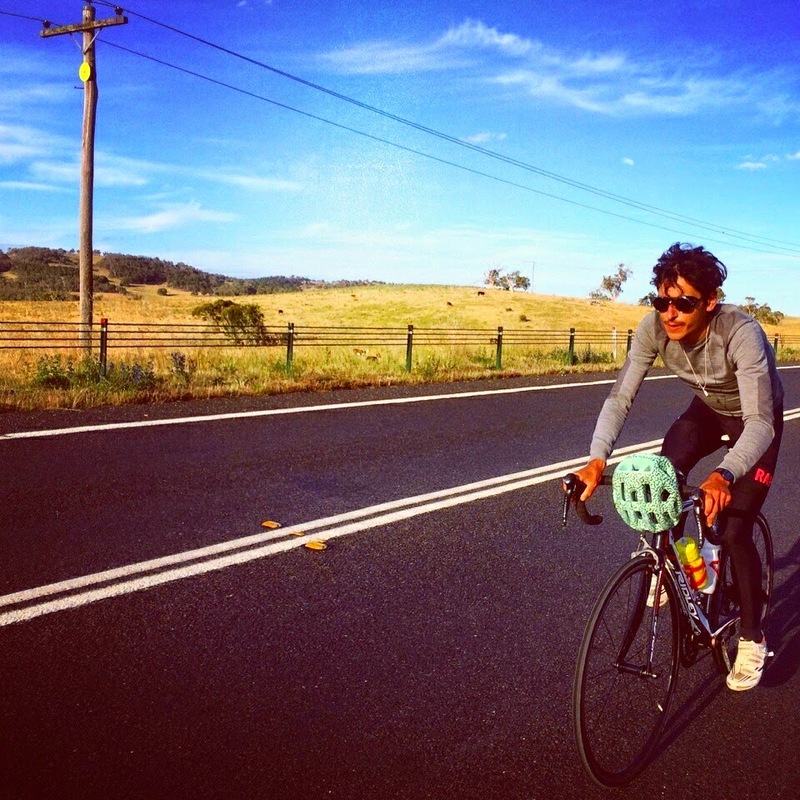 The simple thought of cycling and adventure has motivated me, since my early high school days. During high school, I began to heavily compete in multiple cycling disciplines. Mountain biking attracted my attention, through the National Interscholastic Cycling Association (NICA) and the SoCal High School Cycling League. Soon, road racing began to fill free weekends. As a junior in high school, I began working with cycling coaches and more structured training plans, but only for a short period of time. After upgrading to a Category 3 road cyclist, I had the opportunity to spend two months of summer vacation, between my senior year of high school and my first year of university, in Belgium. While in Belgium, I competed in kermesse racing and stage racing, with Team Rokform Junior Development and the Belgian-based JBC Cycling. In 2014, between February and August, I competed in 37 races. For me, 37 separate races was by no means an overload. However, I learned quickly that travel and unfortunate crashes quickly remind a cyclist that health is paramount, luck is essential, and invincibility is bogus. While in Belgium, reflection occurred often. In the past year, I have realized that cycling is more than a weekend competition or lonely training. For me, cycling is about adventure, nature, enjoyment, social stimulation and, at times, a mental/physical escape. Adventure, in Thereabouts #1, is a positive stimulus and a necessary escape. I have to come to realize that competing provides the ability to find a new limit or break a previous boundary, without becoming disappointed and overcome with stress. At the end of the day, amateur cyclists possess varying goals and understandings of the sport. However, lightening up and enjoying the ride increases passion and a consistent love for cycling. Thereabouts #1 allowed me to find my niche in cycling and a deeper purpose. Now, I recommend that you do the same.